Do you want to be a superhero even for just a day?! Do you dream to be one of the DC Comics characters with superpowers like Batman, Superman, Wonder Woman, The Flash, or Green Lantern? 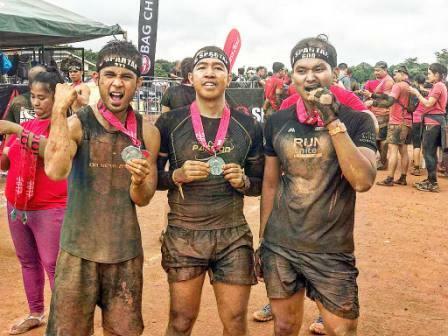 Well, this fun run will suits you! Save the date - April 18, 2015! 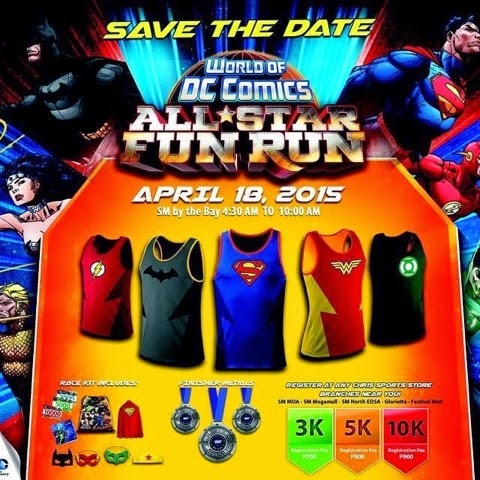 A fun run called "World of DC Comics All Star Fun Run" is set to conquer the SM by the Bay running ground with this unique superhero inspired runs! 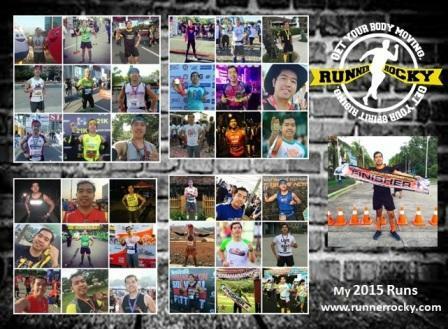 Categories will be 3K, 5K, and 10K respectively with medals for all the finishers of all the categories. 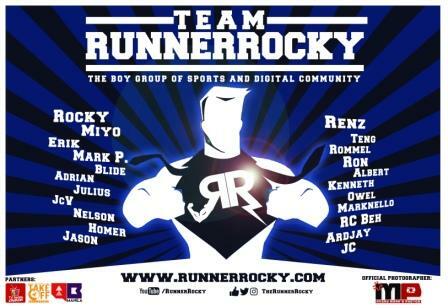 What more exciting about this run is that you can choose your singlet from the 5 superhero costumes mentioned above! And there are extra accessories for each superhero costume like mask, head band, and carp completing your superhero experience! Registrations instore will be on Chris Sports. 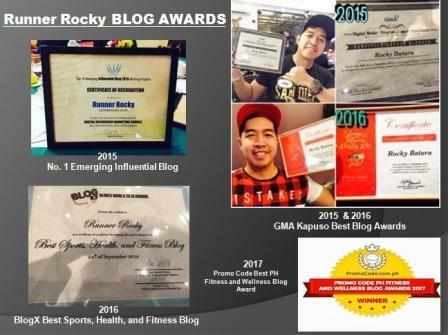 Stay tune on my succeeding posts 'coz I'll keep you posted with more details about this fun run including registration, event infos, and race route!